We featured this engaging musician in a previous SynthBit here. 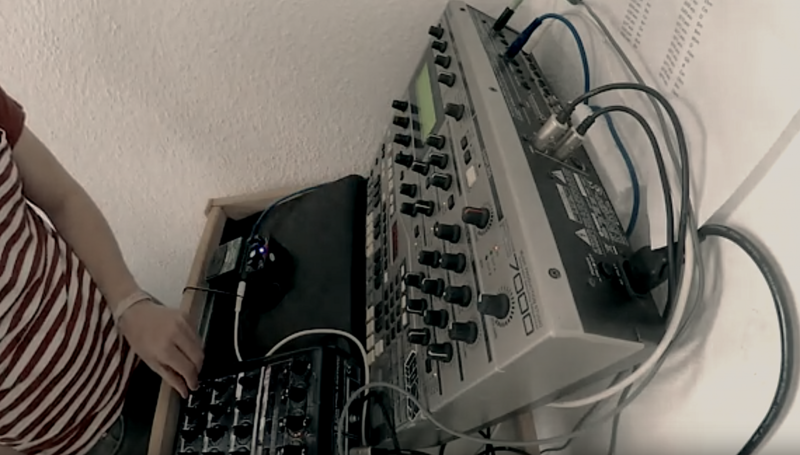 Check out Dub Cousteau once again with his RS7000, a self-contained music production studio that sounds as fresh today as it did when it was released back in 2001. If like what you here subscribe to Dub Cousteau's channel! Have thoughts/comments? Join the conversation in the Forum here.